Join us in celebrating the life of legendary educator and tuba performer Sam Pilafian. BDPA is excited to be leading a new partnership with United Sound. 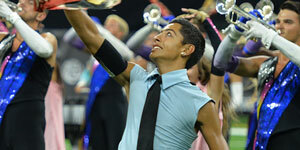 This DCI Summer tour will include performances with drum corps and United Sound. With no plan and only an intense passion for teaching and growing the marching arts, Aaron has completed his seventh year of educating in Europe. This summer, WGI Sport of the Arts, the world’s leader in producing indoor marching arts events for color guard, percussion ensembles, and winds groups, will launch a new educational performance opportunity for marching arts performers—WGI Solo & Ensemble powered by System Blue. 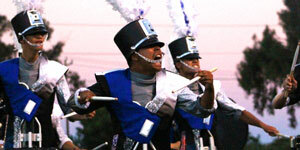 Meet the Blue Devils at these educational events for percussion, color guard, leadership, and educators. 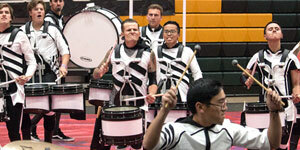 18-time World Champion drum corps. 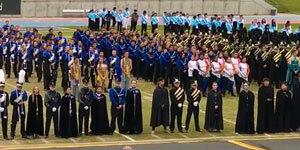 Northern California's premiere Open Class corps. 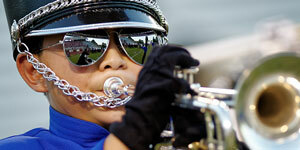 Beginning-level music, dance, and marching activity. 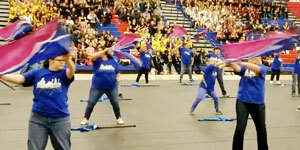 Intermediate-level competitive program that combines music, dance, choreography and props into a theatrical production performed in a gymnasium. A choreographed performance that highlights each member's skills. 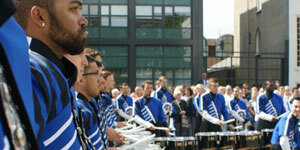 European tour for brass, battery percussion, and color guard. Providing members with the best possible educational experience, while consistently pushing the boundaries of performance art. 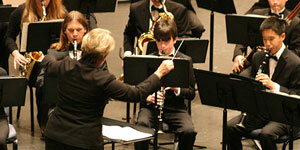 Committed to offering music education and performance opportunities to Bay Area wind and percussion students. This is raw, cutting edge entertainment theatre that is spatial, rhythmical, and astonishingly physical. 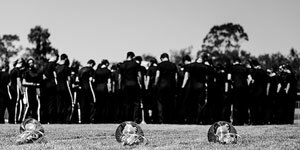 An opportunity for students, educators, and fans alike to hone their performance, leadership, and teaching skills. 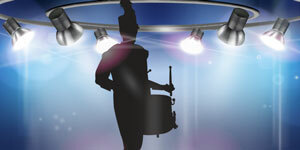 This band circuit serves over 100 bands and over 12,000 students.